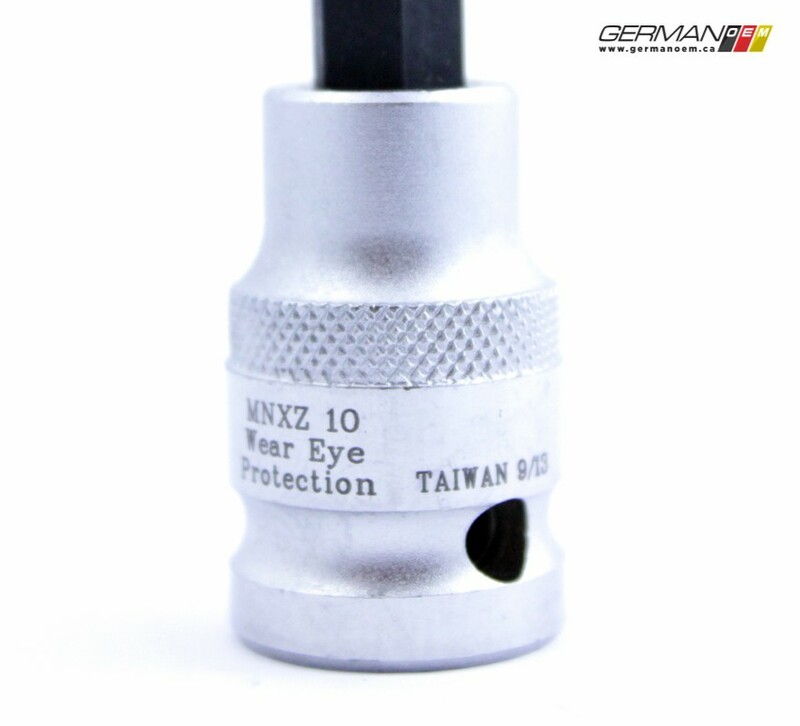 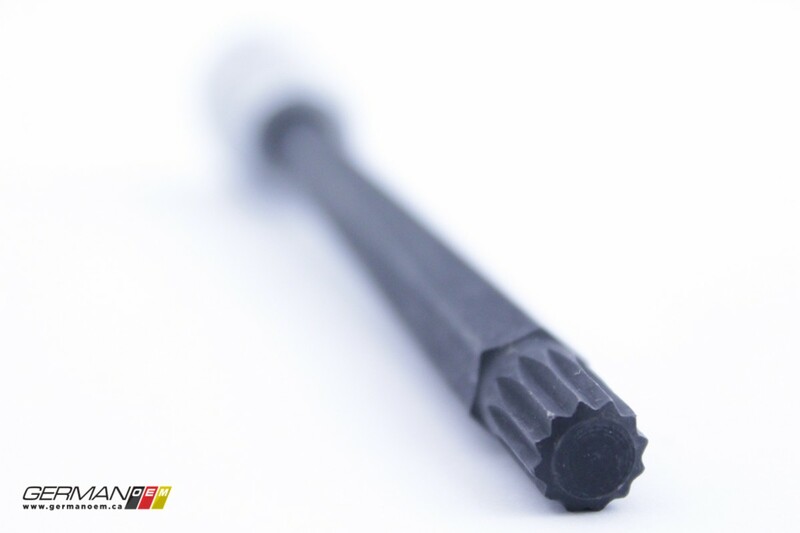 The 10mm triple square (AKA XZN, 12-point, and spline) bolt is used in many different applications, such as starter mounting bolts, flywheel bolts, inner CV joint bolts, and cylinder head bolts. 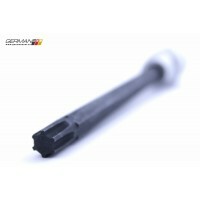 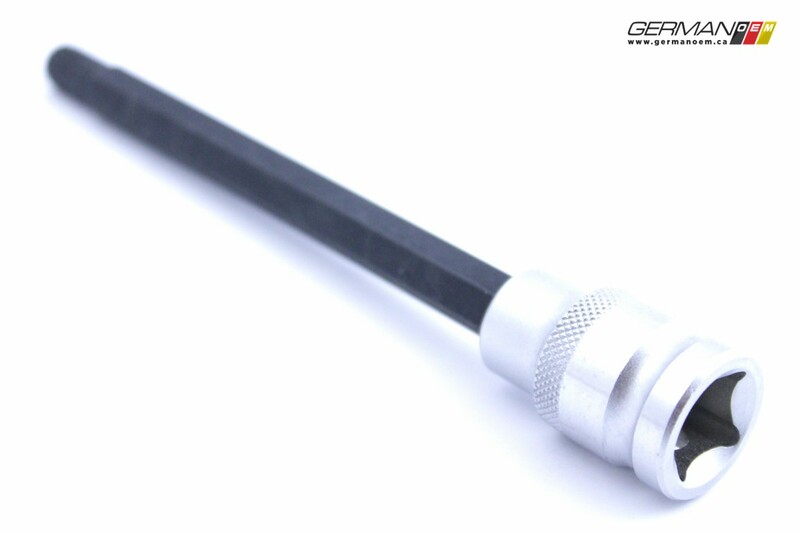 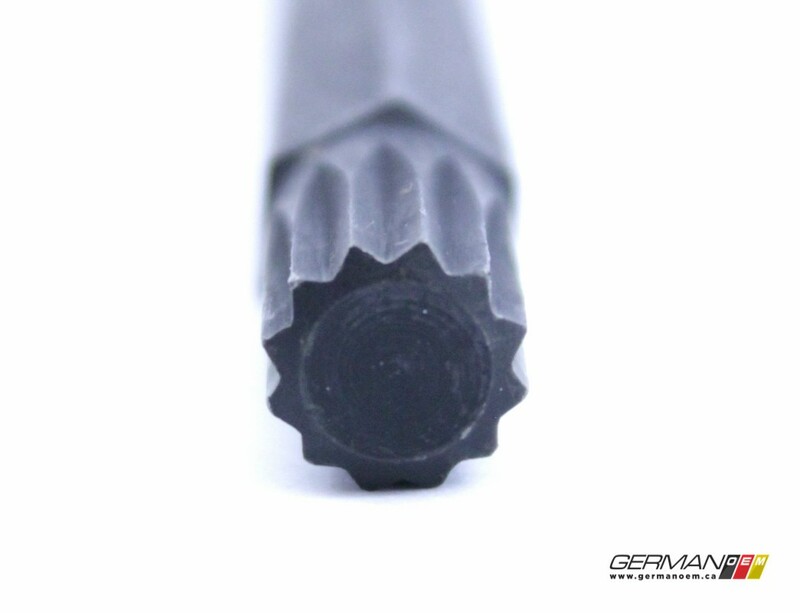 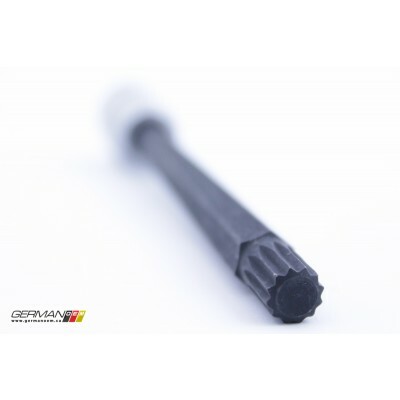 With an overall length of 160mm, and made from S2 steel, this Metalnerd bit is long enough to reach the head bolts in early 1.8T engines, and is the perfect length for getting at inner CV joint bolts. 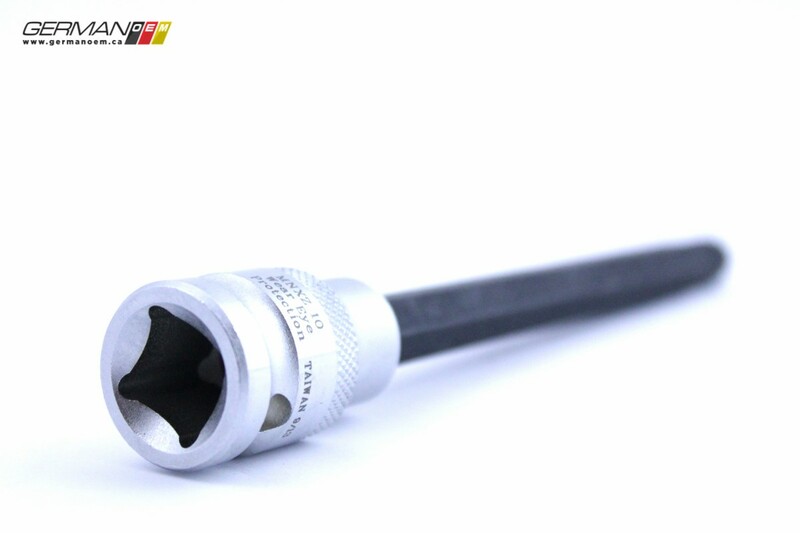 Unlike the original 10mm triple square head bolts, replacement 1.8T head bolts sometimes have poly drive heads, which require a Poly Drive Head Bolt Bit. 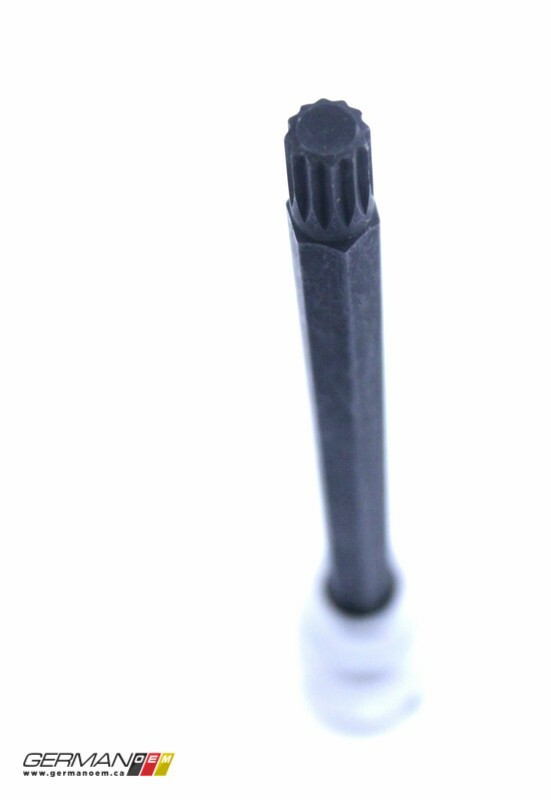 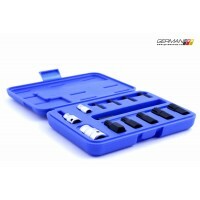 To cover your bases, you may want to get the Metalnerd Double Head Bolt Bit Kit, which includes both bits.